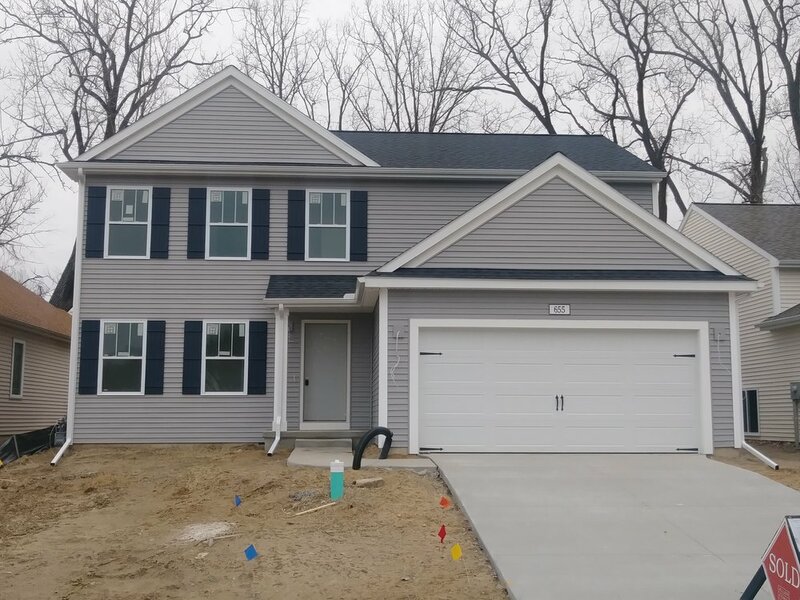 American Classic installed the shingles and siding at this new home in Benton Harbor, MI. The shingles are CertainTeed Landmark in Moire Black with White Drip Edge. The siding is PlyGem Vinyl Horizontal Siding in the color Flint.